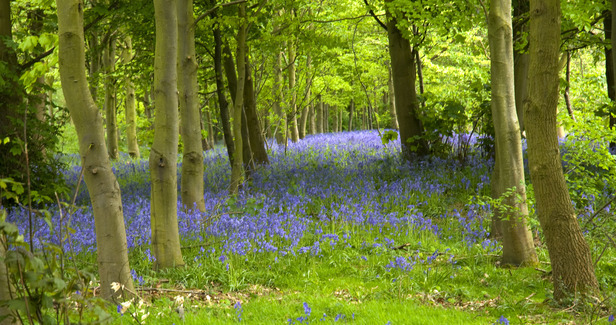 Bluebell Walk in the grounds of Flintham Hall on Saturday, 28th April from 11am to 4pm (last admission is at 3.30pm). Entrance for adults is £4.50, and there is no charge for children; refreshments will be available at the village hall. All proceeds will go towards St Augustine’s Church. This entry was posted in News on Friday, 27th April, 2018 by admin. Flintham Hall Bluebell Walk Flintham Hall is hosting another Bluebell Walk which is open to all. The event tales place on Saturdayread more.. Son Yambu are giving a concert in St. Augustine's Church, Flintham, on Wednesday 27th March. Full details of tickets andread more..
St. Augustine's. Flintham are hosting the ladies choir Chiara who will be singing Compline at 6 pm on Saturday 15thread more..